In order to find work here, you will need to browse for projects. You can chat with people in real-time and enable them to compare proposals. Payment is done through Milestone Payment system. The payments are released as per schedule of goals which has been decided by the client. You shall be paid only once you complete the project. The quotes can either be fixed or decided in hourly terms. There are columns where you can highlight your specific skills, costs and also view the requirements of potential clients. This is a global freelancing platform which is used by businesses and freelancers. Its search functionality makes use of data science for highlighting freelancers on the basis of their skills, ensuring that the candidate’s skill sets match the needs of the business owner. It then shortlists the list of candidates. People can also browse through this site looking for the best talent. As a freelancer, you can view your job and submit your proposals as well. To ensure proper screening of freelancers, Upwork adopts numerous means for cross checking the background of freelancers. All these details are also shown since they give prospective employers an idea of each freelancer’s skill levels. It checks the authenticity of an email address, displays the job success score of each freelancer along with a feedback on past projects and offers the results of online skills tests. This platform offers professionals to hire and get work from a wide range of domains such as programming and technology, graphic designing, music and audio, video & animation, writing and translation, fun and lifestyle. In order to sell your work here, first and foremost, you will have to sign up for free and set up your Gig for the platform’s global audience. You will get notified once you get an order so that you can use Fiverr to discuss the project related details with customers. Payments are done on time after the completion of each project. This is a UK based platform which offers businesses with access to thousands of highly skilled freelancers from diverse fields. 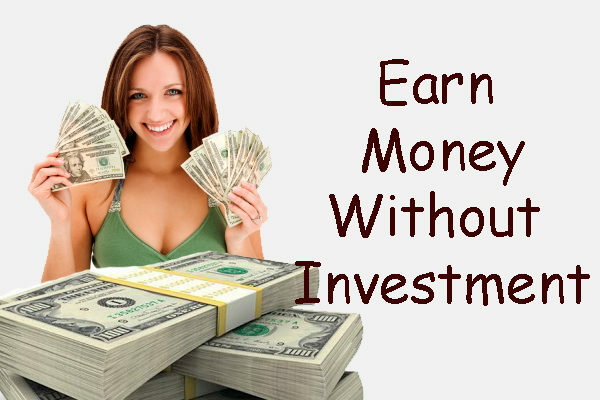 You can start off with what is available such as a 1-hour job and pay a down payment to do so. If you feel happy, you can request for a follow-on proposal as well. Once someone posts a job, you will get notified of a proposal. Your proposal will be reviewed with that of others and if found satisfactory will be selected. A down payment needs to be paid for starting the job which will be released on completion. People posting jobs here can refine their search by skill, location, portfolio etc. and then get in touch with freelancers to request a proposal. A down payment will have to be done for the purpose. What is unique about this site is that you can start contests as well. This is a platform which is exclusively meant for people who are passionate about writing. In order to start off here, one has to register for a free account. Then, you will have to request the type of content a job poster intends to write for his business. As a writer, you will have to send your write up to the person who posted it. Your content will then be reviewed before being accepted or rejected. The content will then have to be downloaded, rinsed and repeated. This platform offers businesses to opt for freelancers possessing varying types of skills such as finance and accounting, SMO, SEO, customer service support, data entry, customer support and service, graphic designing, content development, PHP, Java, iPhone and games development. A job poster can post his requirements and set his budget for the project. The project will then be available for bidding by different contractors on this site within minutes after the posting was done. He can compare and select the bids on the basis of their price and ratings. Each freelancer will have his own profile which shows users the past work he has done. The project can be managed via a Project Workroom. You can message, upload your files and pay invoices with just a few clicks of the button. You can keep a track of the project’s progress through the different terms and milestones. This is a network which is exclusively meant for usage by expert software developers who are working as freelancers, designers and finance professionals across the world. 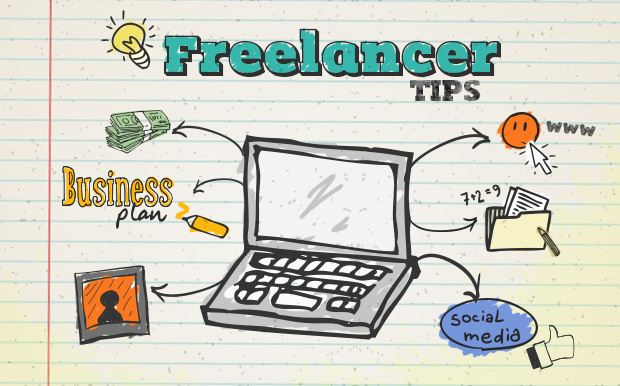 Top companies across the work often outsource their work from freelancers for vital projects. The business owner mentions the exact type of freelance talent which they require. Toptal helps them to find out a perfect match and work without taking any sort of risks. The freelancers will work as a part of the job poster’s team. Toptal offers the best quality of freelance talent one can possibly have for a firm of any size. To work as a freelancer here, it is essential for anybody to be fluent in English. Toptal offers a no-risk period for all freelancers which will be added to the person posting his requirement. Payment needs to be done only when satisfied. This is a global network of more than 1.5 million gurus help out in different types of creative, technical and business projects. Once you join here, you can provide others with an opportunity to browse through your work so that they can hire you with a high level of confidence. This platform can be handled practically from anywhere and therefore both you and your employer can stay in sync with what is going on in the project. From creating agreements to defining milestones and tasks to communication and sharing of documents, you can virtually do everything at Guru.com. In order to register for this site, you won’t have to post projects for free, pay transaction costs and communicate either through the site or off it. Rather than asking for commissions, ifreelance.com offers three affordably priced membership levels. You can also opt for plans at even lower rates which have longer billing cycles (6 months, 1 year/2 years). Unlike other platforms, it doesn’t charge a commission for what you earn. This enables the platform to stay away from your communication with your employer and ensure a smooth working process. On this platform, you can bid on projects for free, get in touch with employers and get to work on the projects offered. And what is even more interesting to note is the fact that you get paid in Bitcoins. The payment is usually done within hours to your Bitcoin wallet. You can exchange them for cash at local bitcoins in any part of the world. There is no 3rd party payment processor and the withdrawal fee is negligible as well. Therefore, everyone can work here without the need for a bank account, Neteller, Payza, Paypal or any other 3rd party payment method.